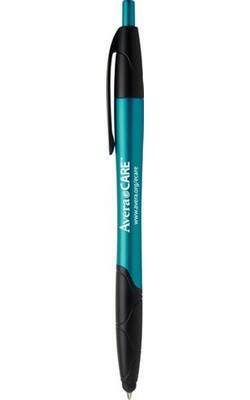 The Janita Metallic retractable ballpoint pen features contrasting color combinations and a tech Stylus for added function. 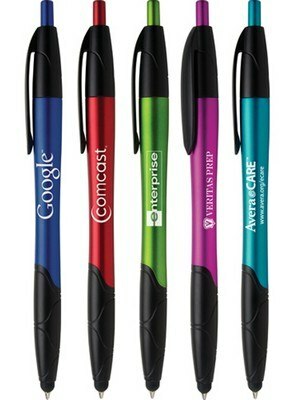 Browsing for a useful gift for your clients, something they can always remember you by? 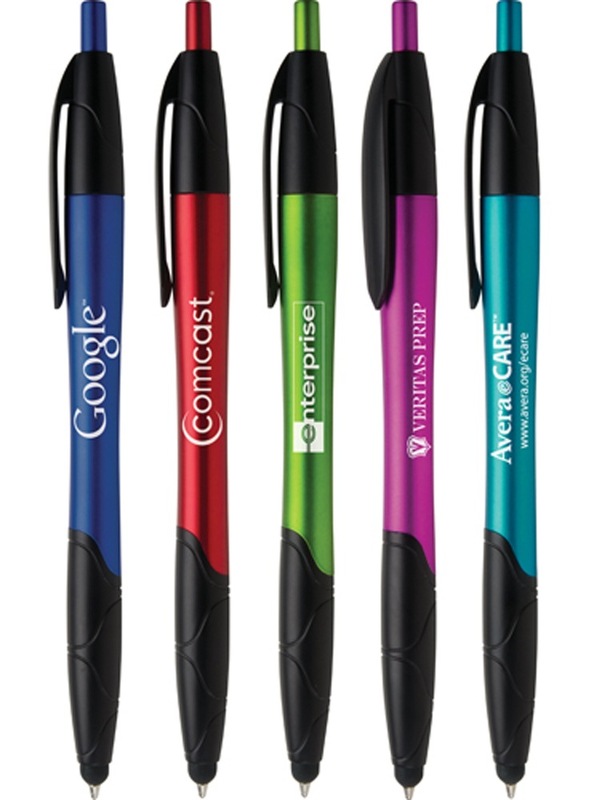 Well, look no further than the Hub Janita Metallic Stylus Retractable Ballpoint Pens which will always stay in their pockets, close to their heart. 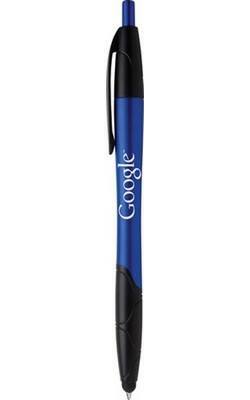 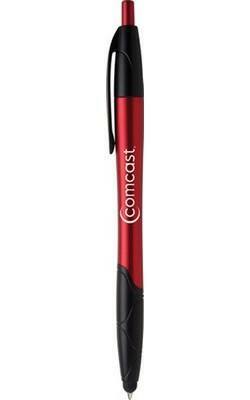 This piece of instrument is packed with a handy stylus tip for the tech savvy. The flamboyant metallic colors of these pen make them sand out among the crowd. 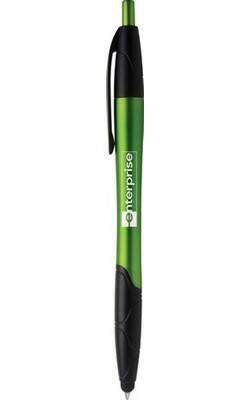 The pure black accents of the Hub Janita Metallic Stylus Retractable Ballpoint pen gel nicely with the contoured shape of the barrel.